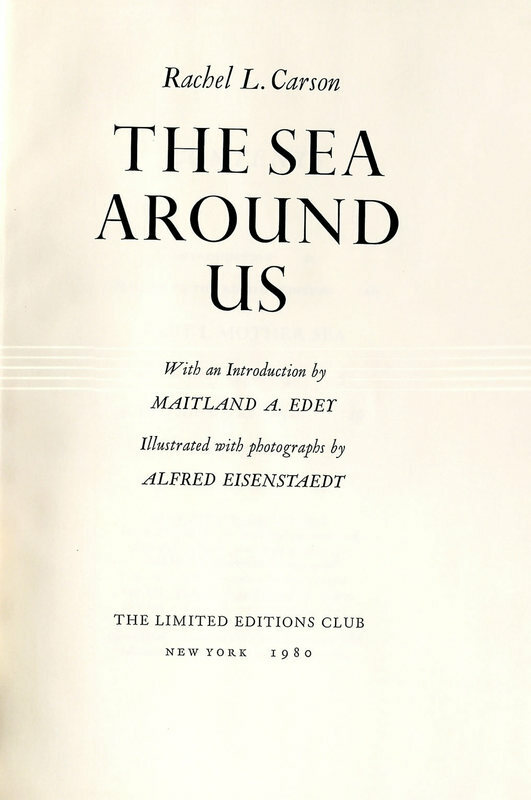 The Sea around Us; with an Introduction by Maitland A. Edey; Illustrated with Photographs by Alfred Eisenstaedt. New York: The Limited Editions Club, 1980. This copy was signed by acclaimed photographer Alfred Eisenstaedt (1898-1995), perhaps best known for his famous photograph of a sailor kissing a young woman on V-J Day in New York's Times Square in 1945. Born in Germany, he worked as a professional photographer through 1935, when he emigrated to the United States. He continued his calling as a photographer, taking primarily candid shots on subjects ranging from world leaders to the environment. It is some of his natural work seen here in environmentalist Rachel Carson's text. 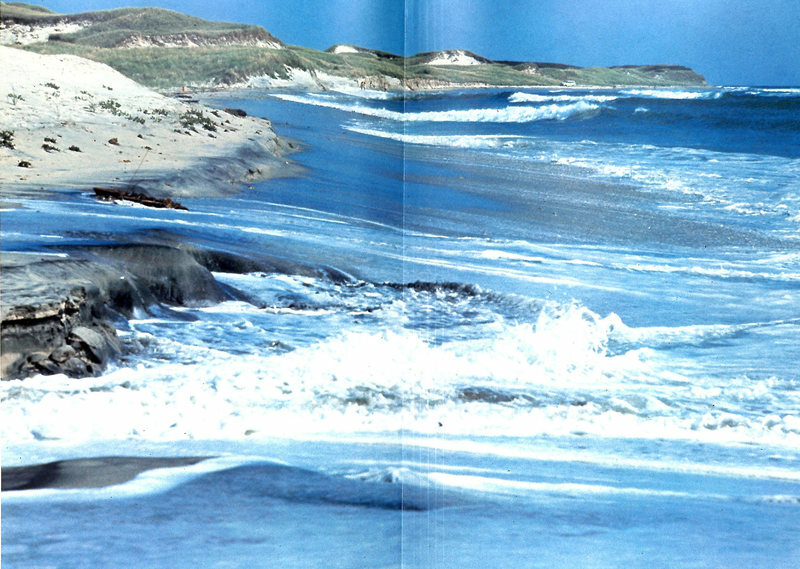 Printed in an edition of 2000 copies, Lehigh has copy no. 924.